You’ve got to to know the major scale! The major scale is the mother of scales. All the modes come from it, and the pentatonic is baked in there as well. When I’m asked what scale a person should learn first, I say the major scale without hesitation. Once you know it all over the fretboard, you can create so much fantastic music. Besides it being the most important scale, please understand that all the chords (except of colourful jazz chords) come from it too! It’s almost too good to be true. 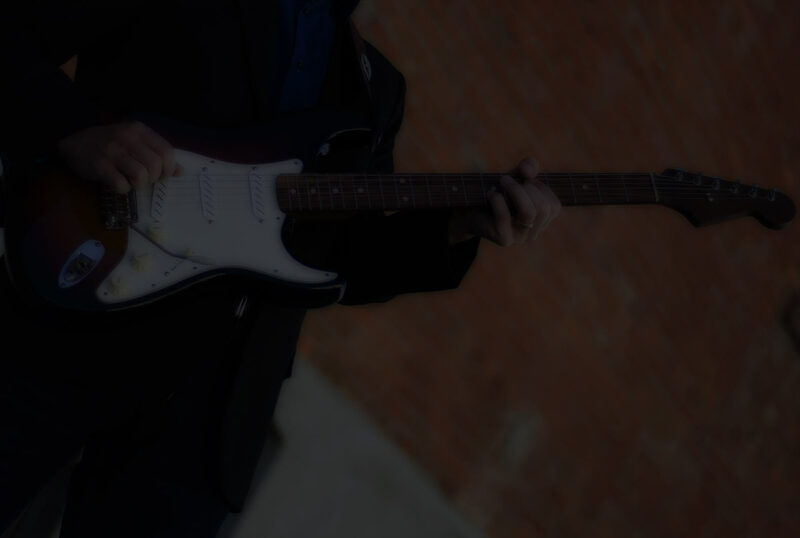 In this lesson, you will learn 7 positions/shapes of the C Major Scale. Each of the positions uses 3 notes per string. It takes time to get it under your fingers, but this practice lesson will help you with that. It is so worth learning.